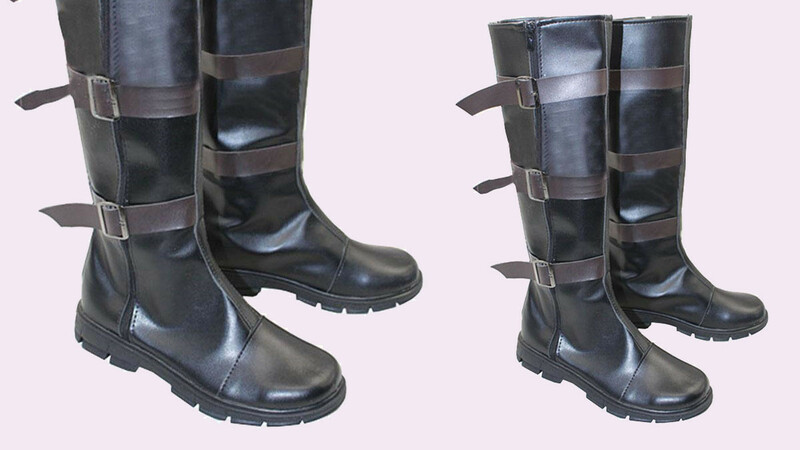 You will certainly look the part when you are wearing these cool cosplay boots. These are Captain America boots but they will work well with many different costumes. Each pair is custom made so you can be sure to get the right size. When ordering you will be asked to supply measurements such as foot length, foot width, calf length, and calf height. This is so that the boots will fit you perfectly. Order early though, it will take up to two weeks for your boots to be made. If you are a Cosplay fan then these will be a fantastic addition to your wardrobe.